Wow - that's impressive Mr. Photoshap - does this mean you're now open to any and all challenges? You rock! This is the best ever!!!!!!! 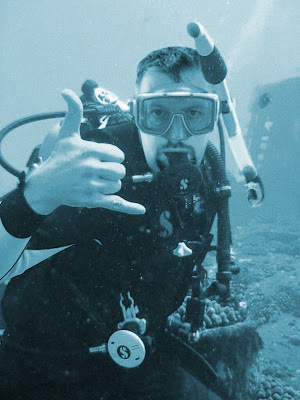 What could beat Alex scuba diving? Maybe Alex in Space?